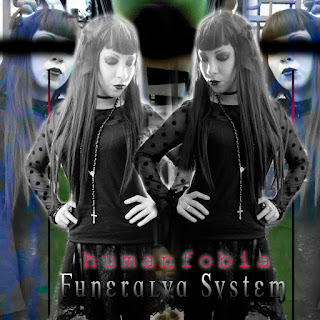 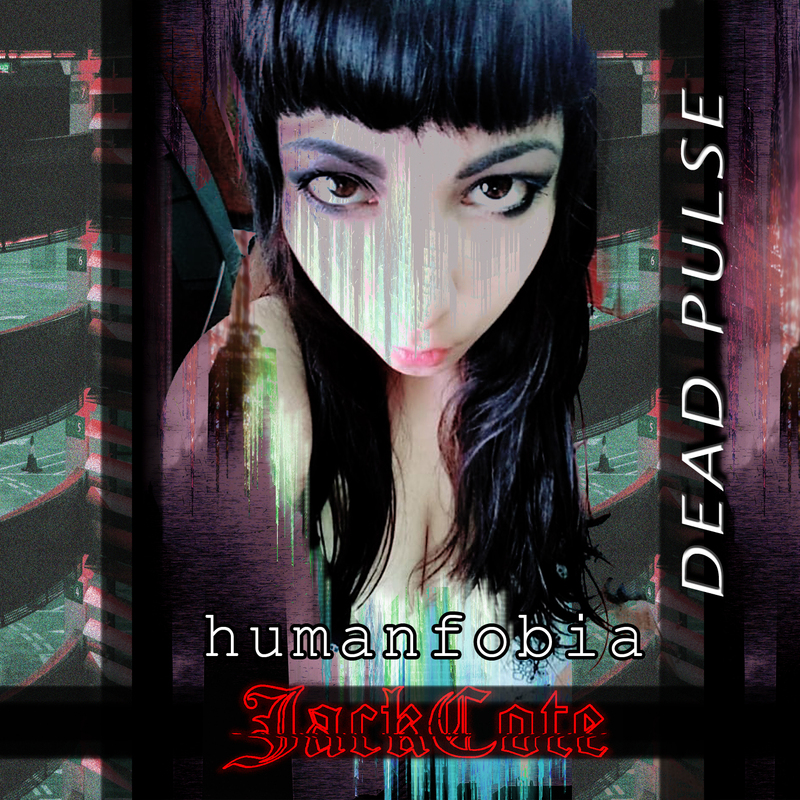 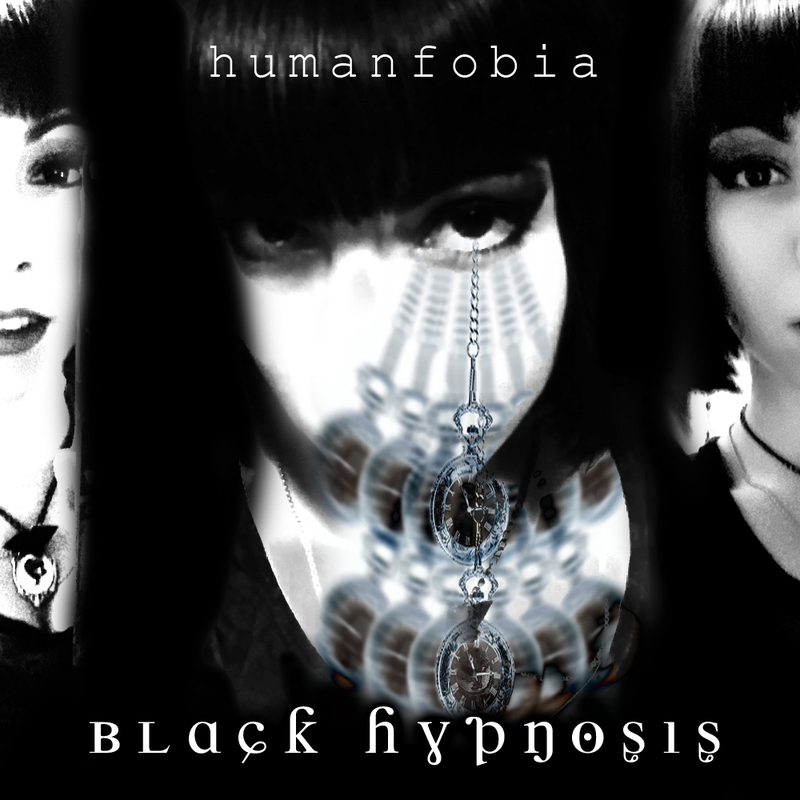 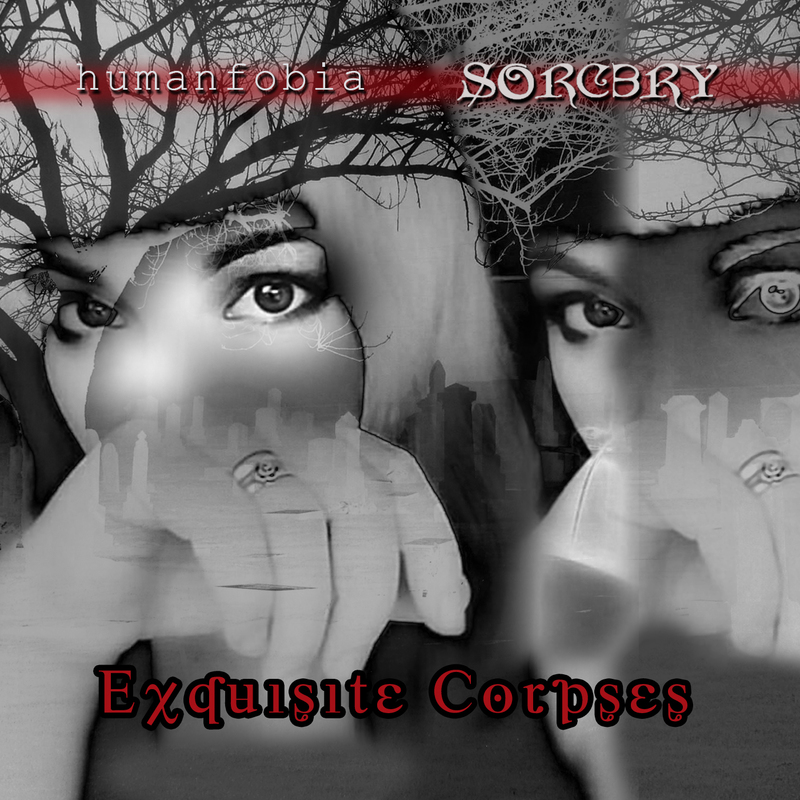 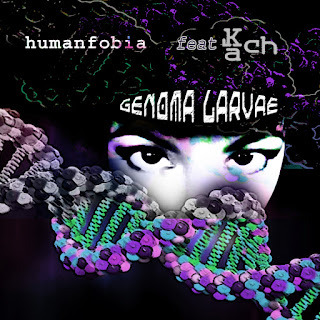 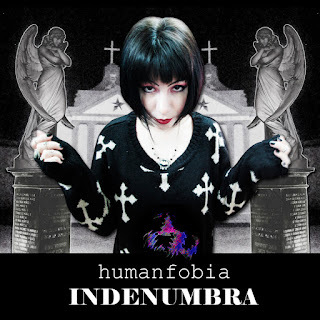 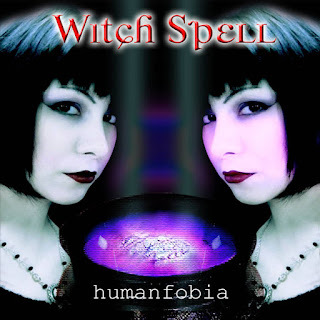 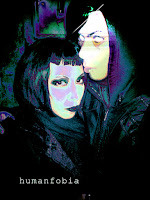 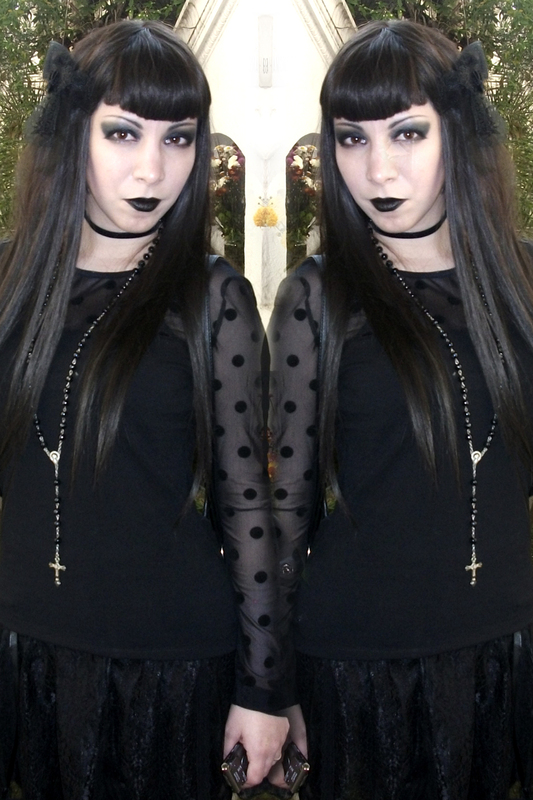 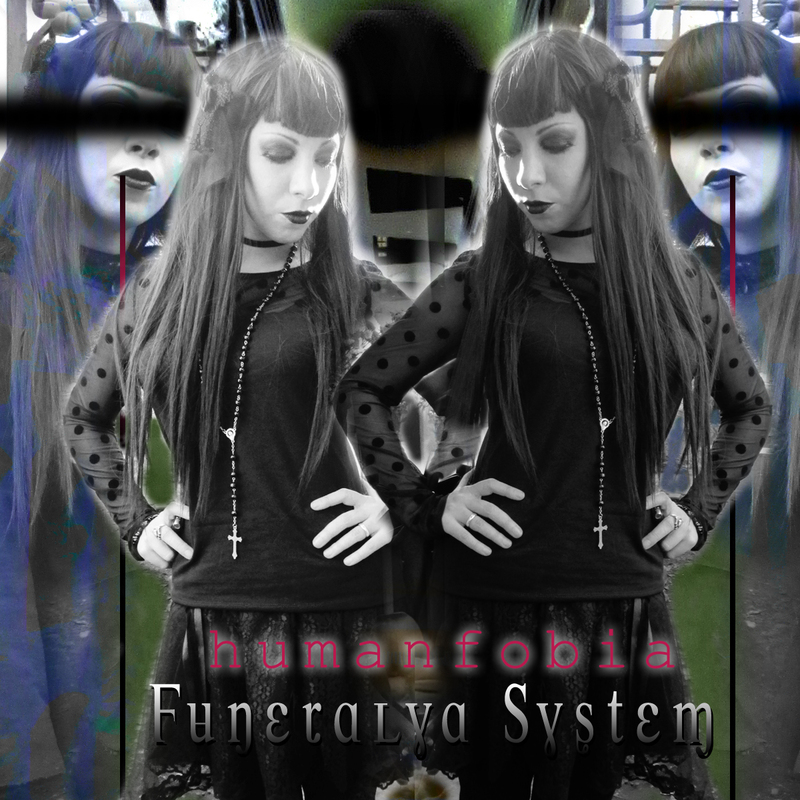 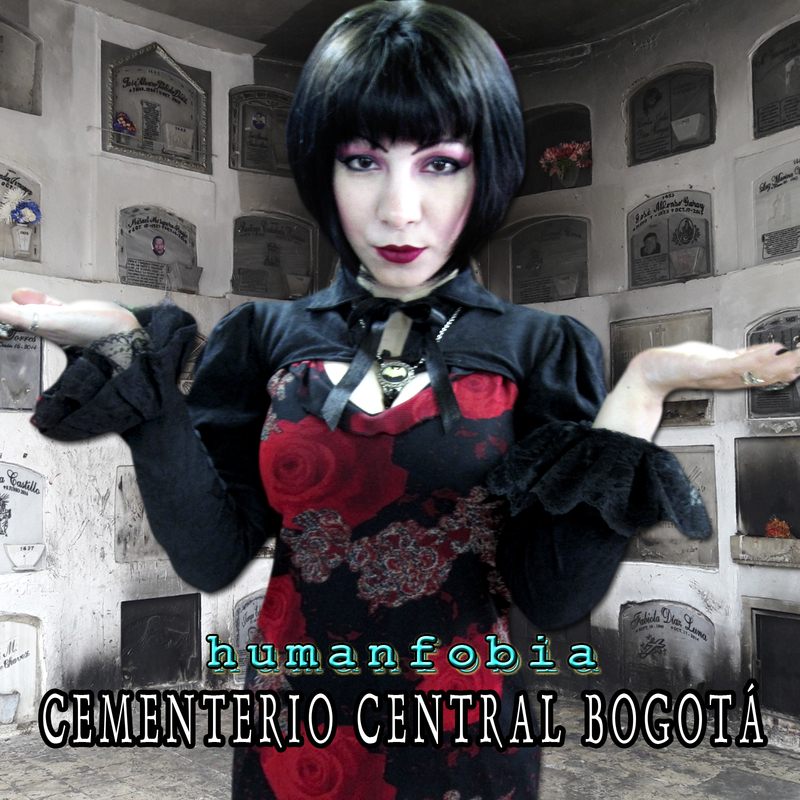 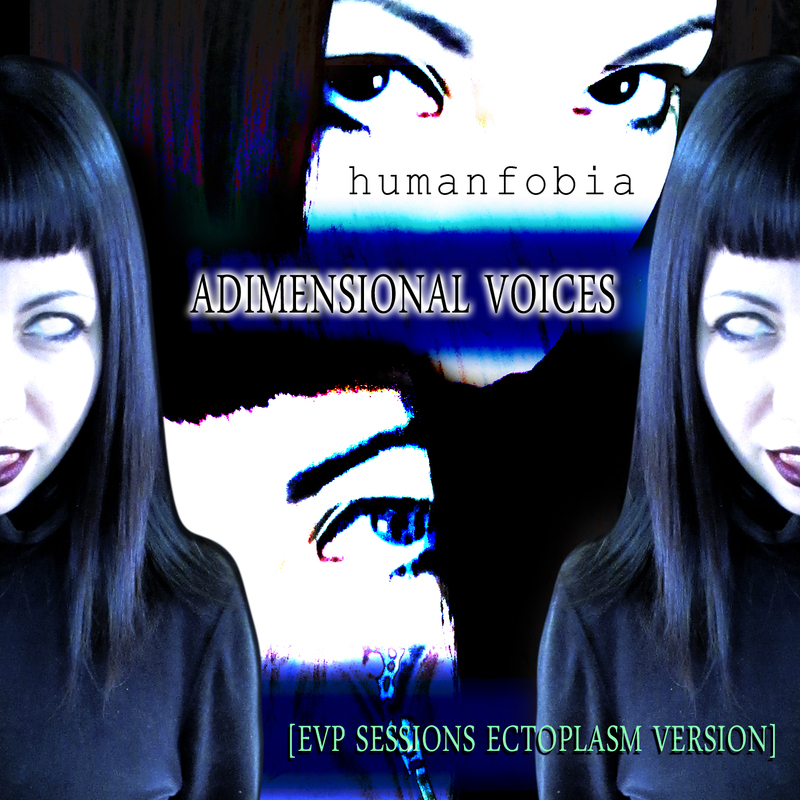 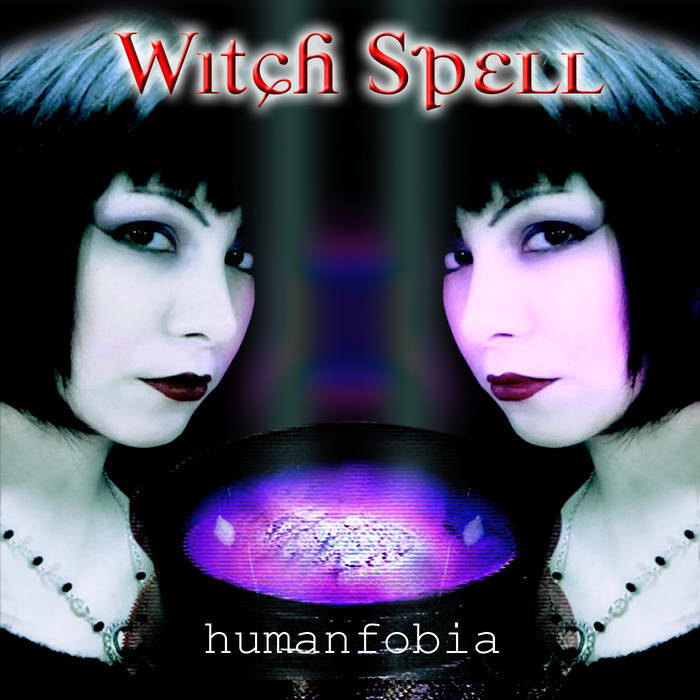 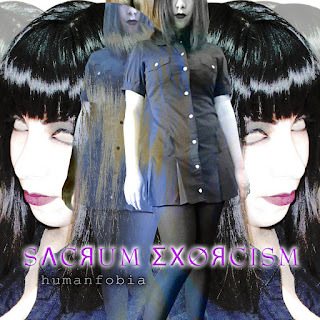 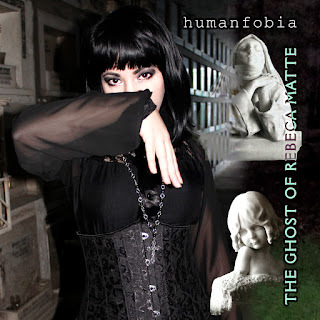 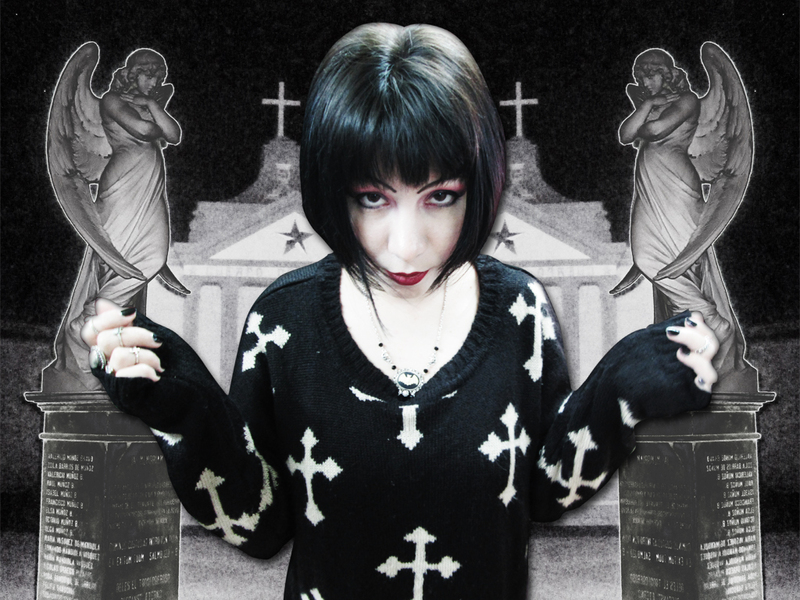 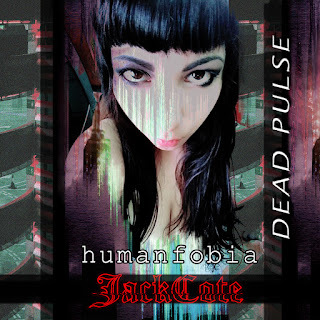 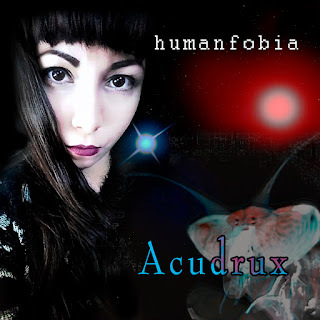 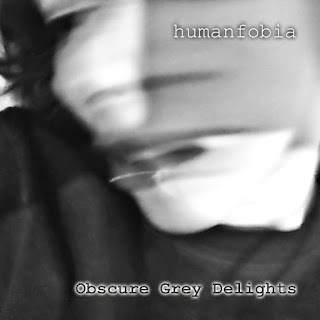 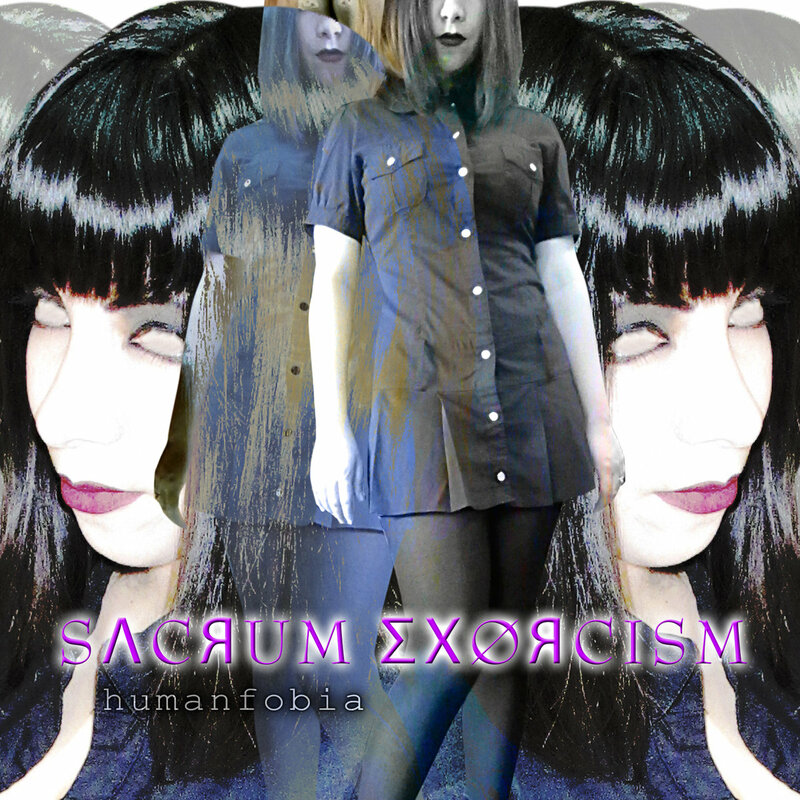 Humanfobia is a dark experimental music, ghostly music duo from South America. 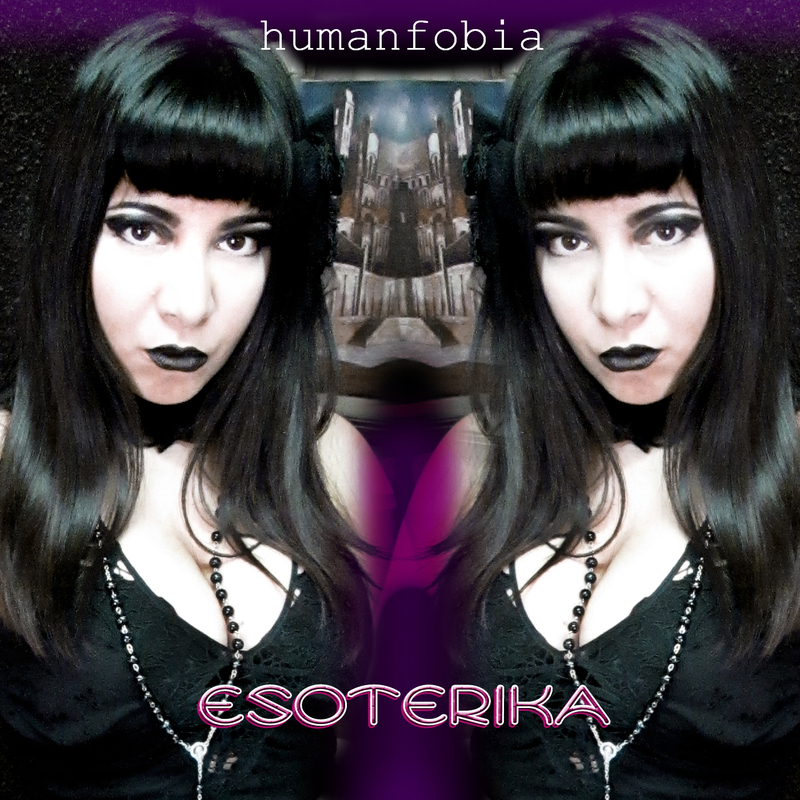 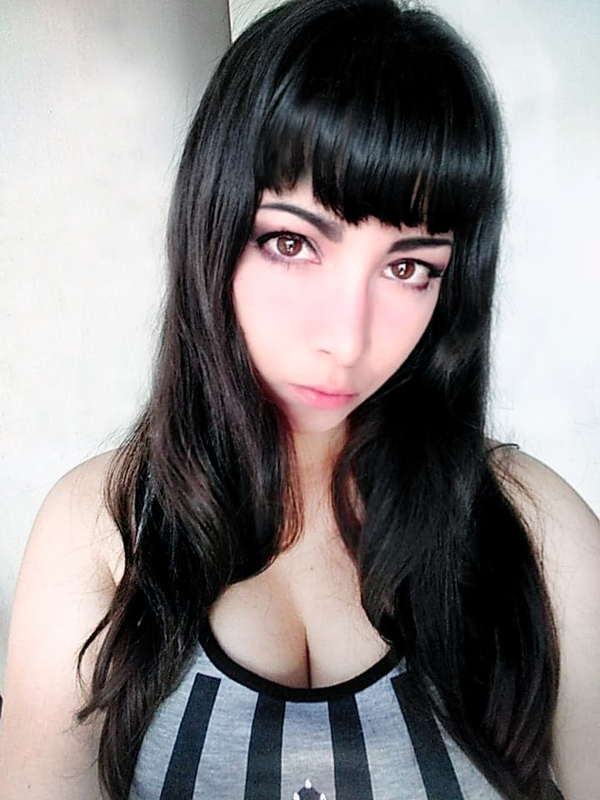 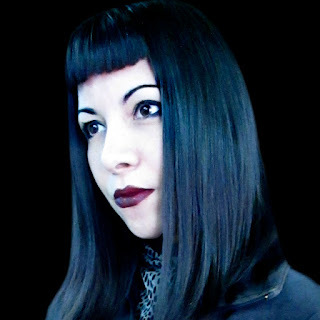 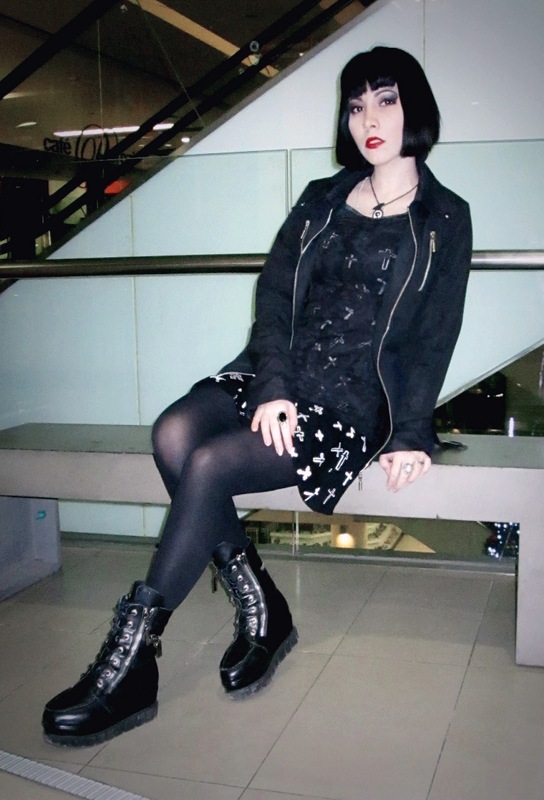 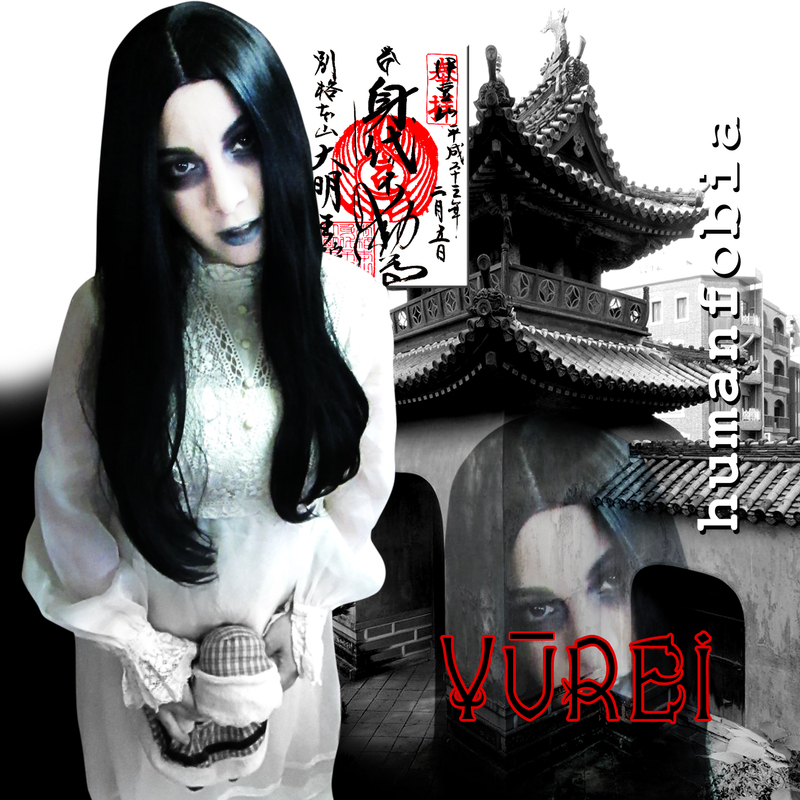 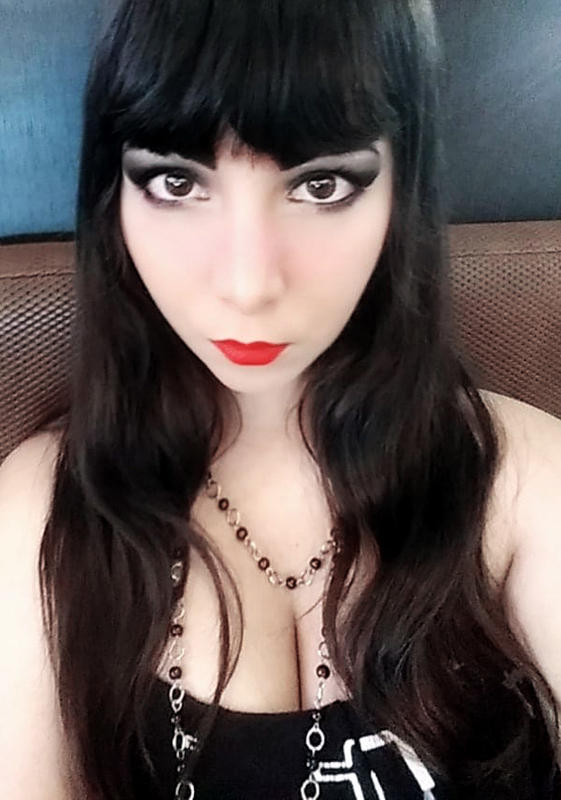 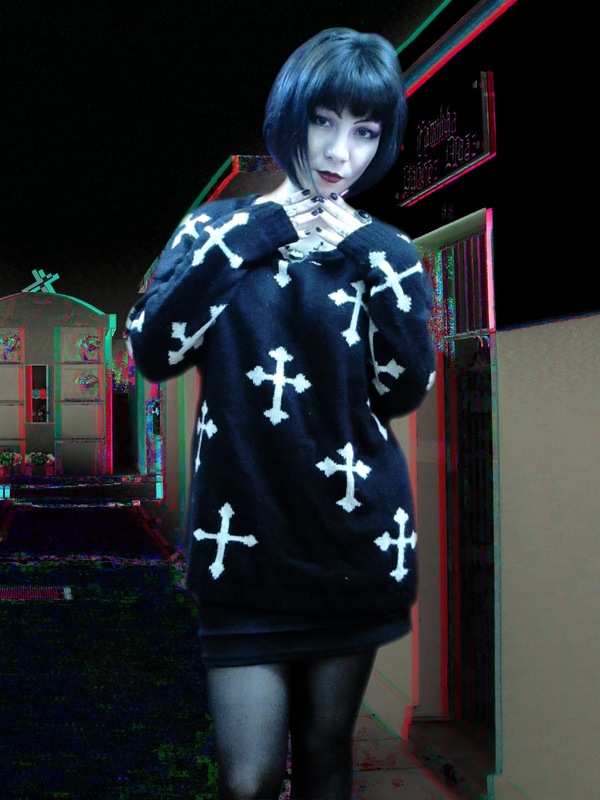 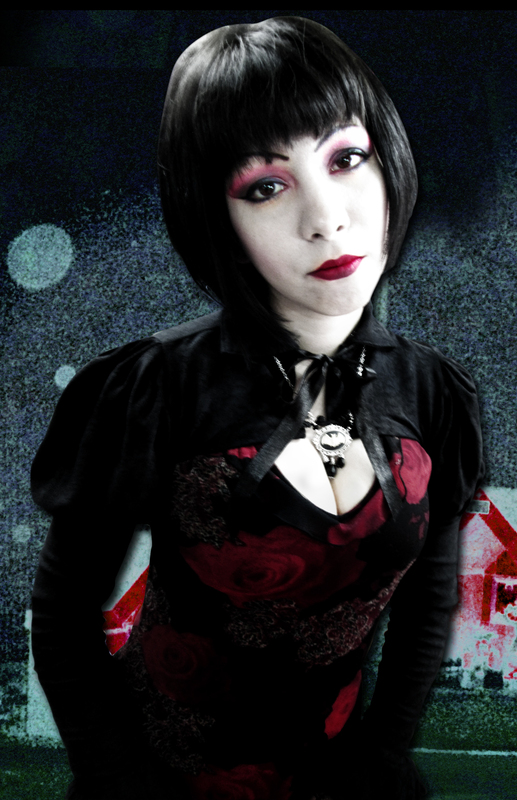 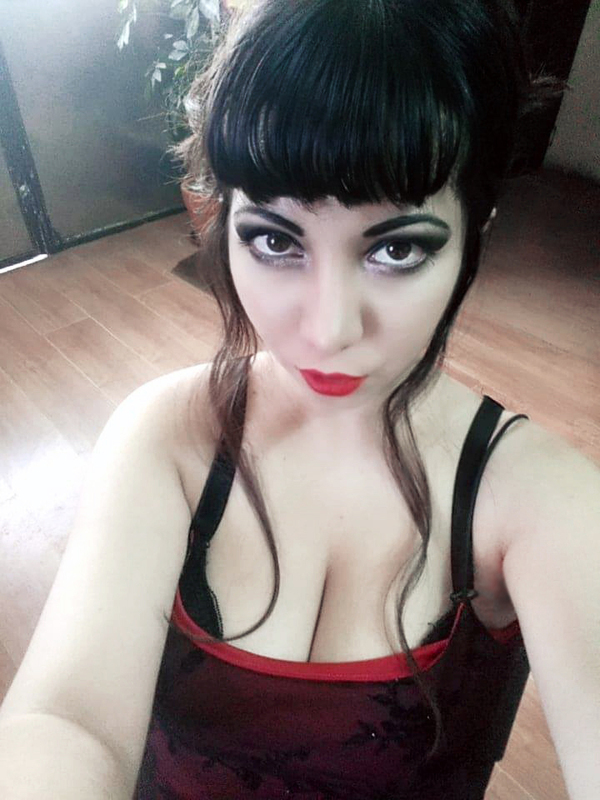 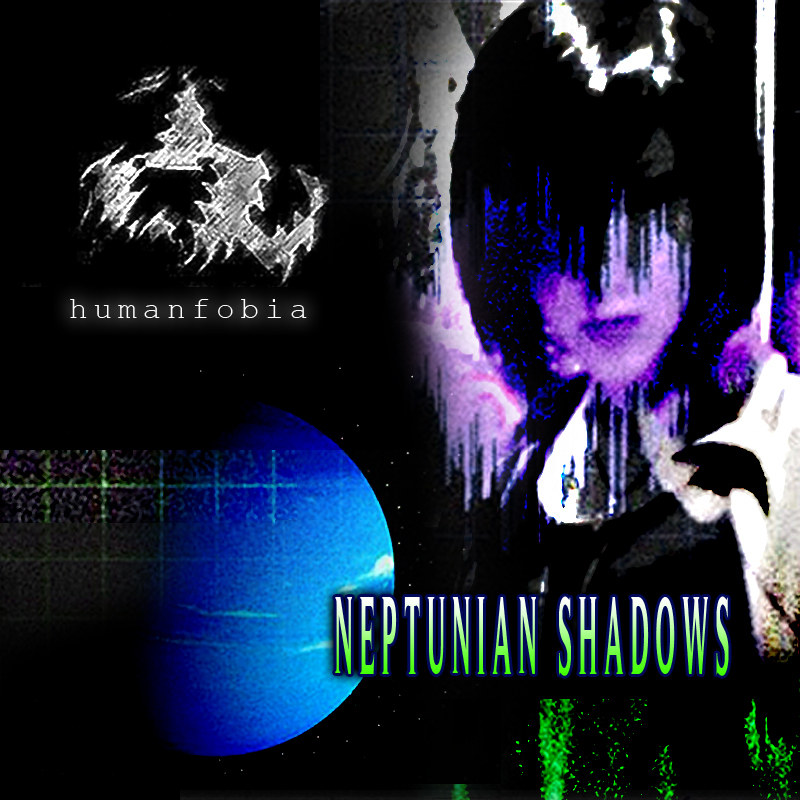 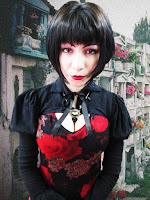 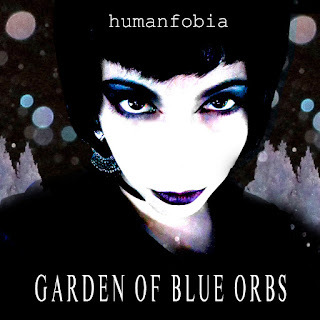 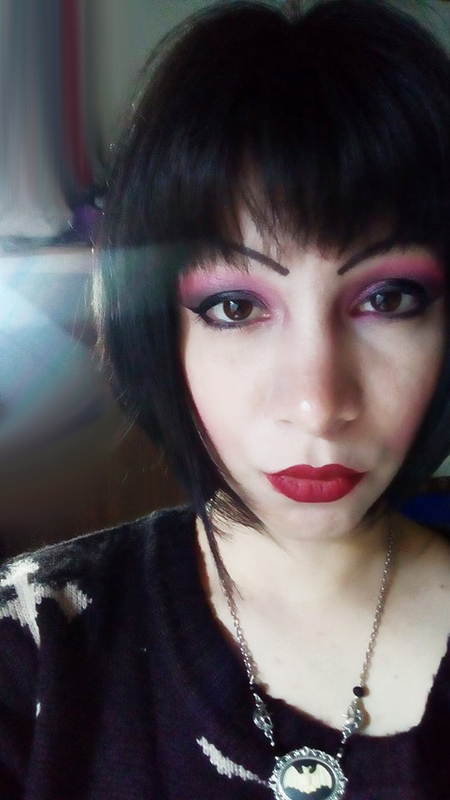 Mist is on Vocals since "Coimetrofilia EP (2018)"
All Humanfobia works are available for free download "only in digital format"
On the free music archive, archive dot org, fanburst and hearthis dot at websites. 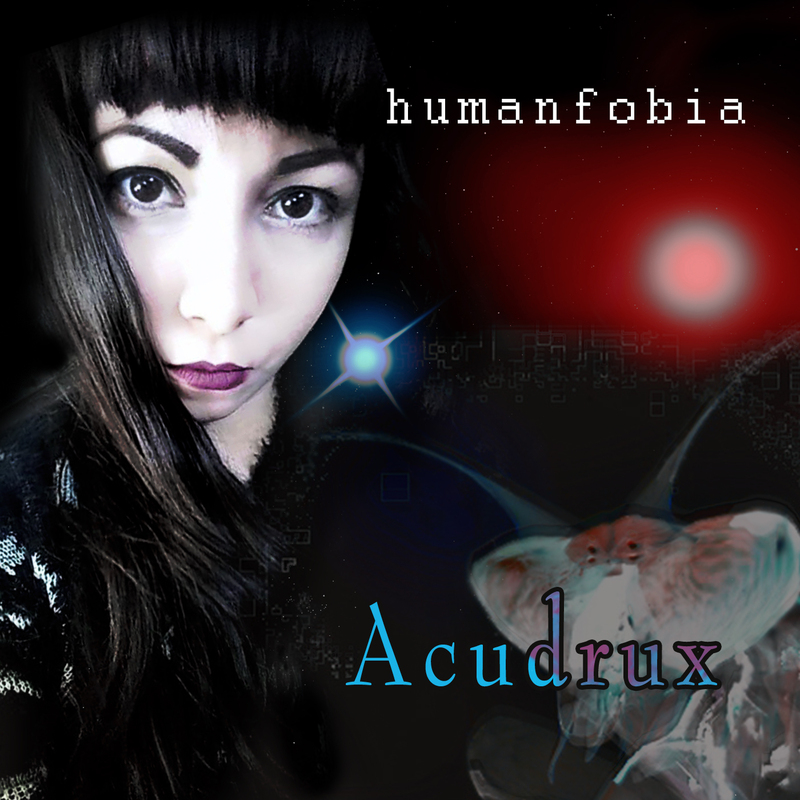 In this blog you can find alternative links to free download main albums. 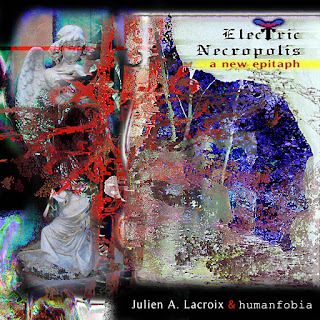 eps & compilations. 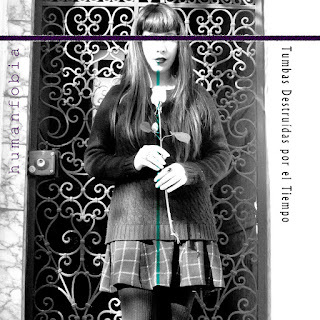 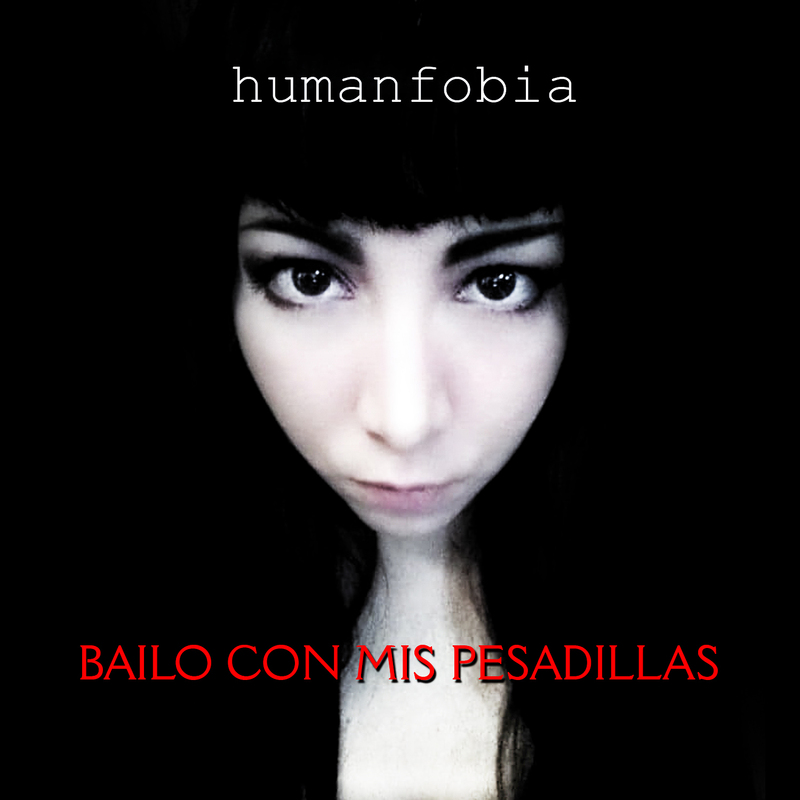 LATEST LONG DURATION ALBUM: "BAILO CON MIS PESADILLAS (2019)"
Humanfobia is the only musical project that is totally inspired by paranormal, ghosts & all about afterlife. 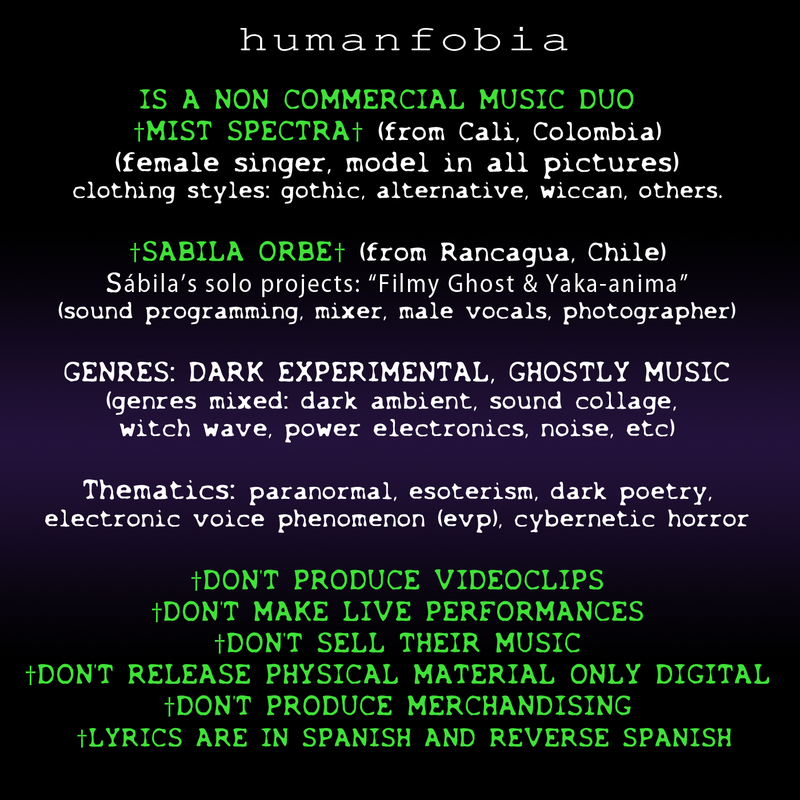 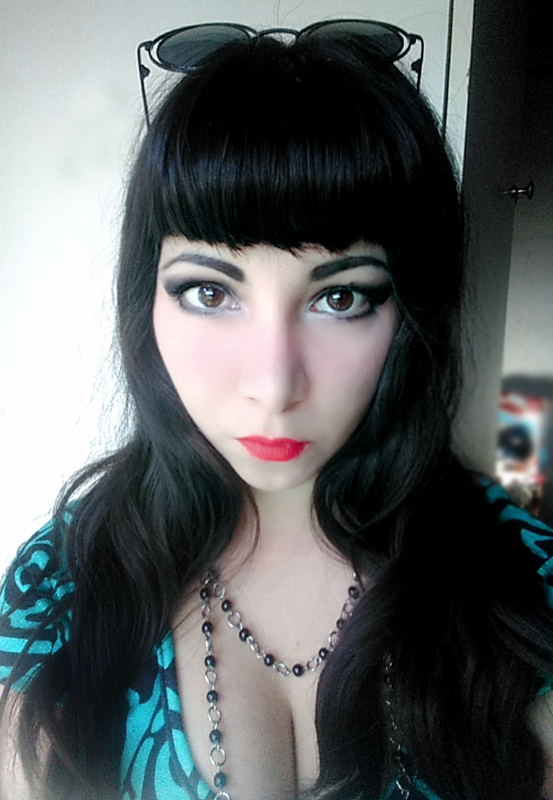 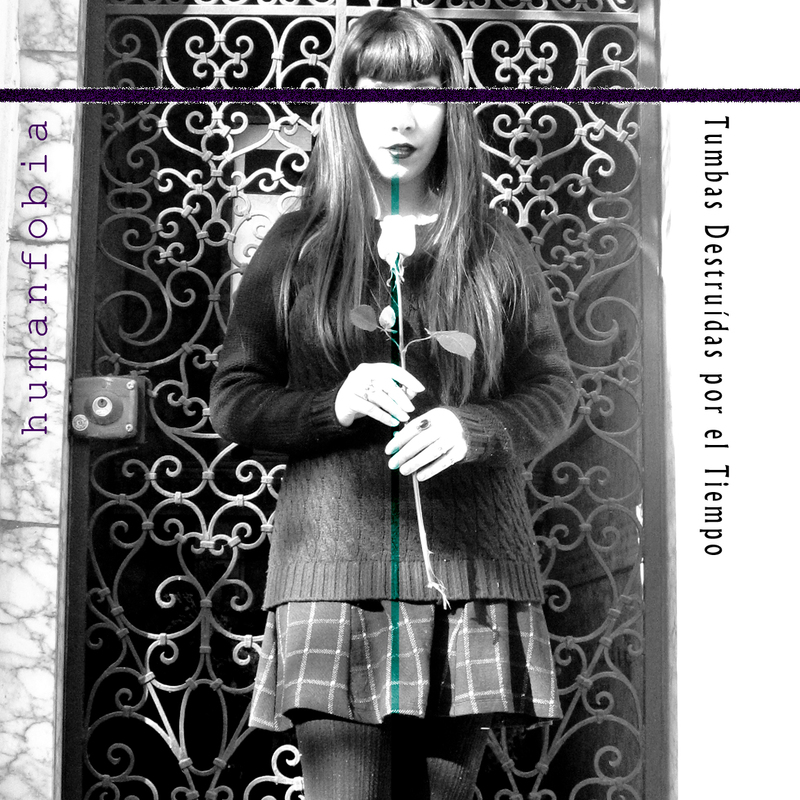 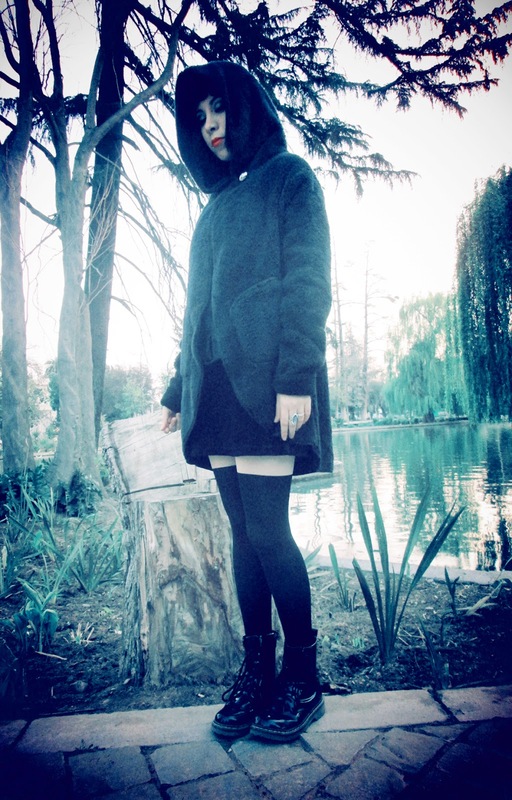 Beginning 2016 the project turns to a sound phantasmagoric & spooky, first with Sábila Orbe as vocalist, and since 2018 with Mist Spectra using spanish on lyrics. 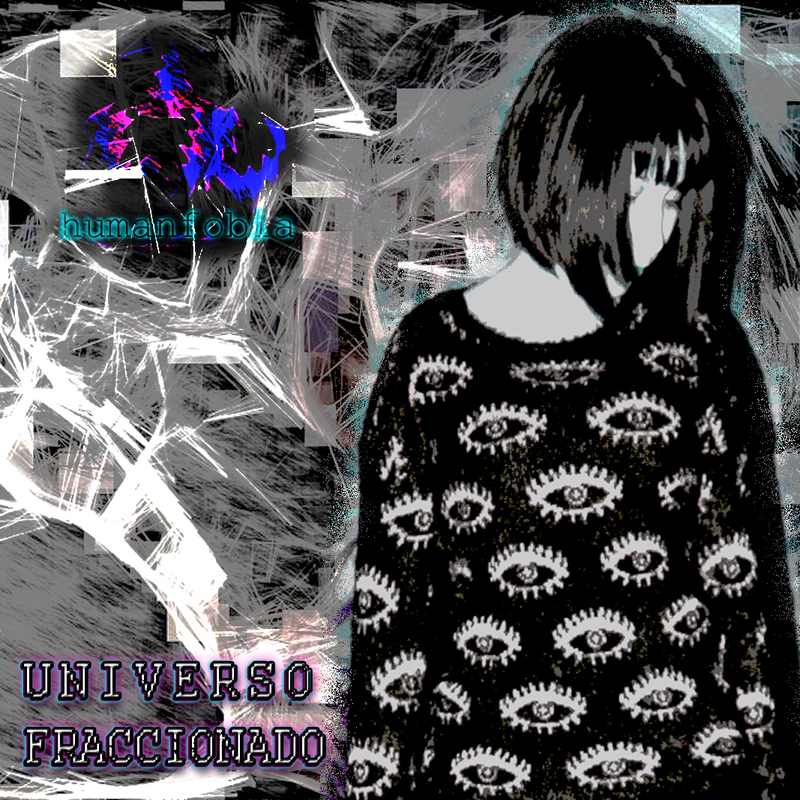 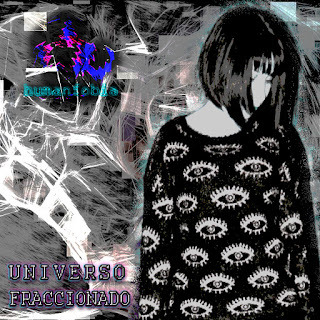 Humanfobia es el único proyecto musical totalmente inspirado en lo paranormal, cementerios, fantasmas y todo lo relativo a la vida después de fallecer. 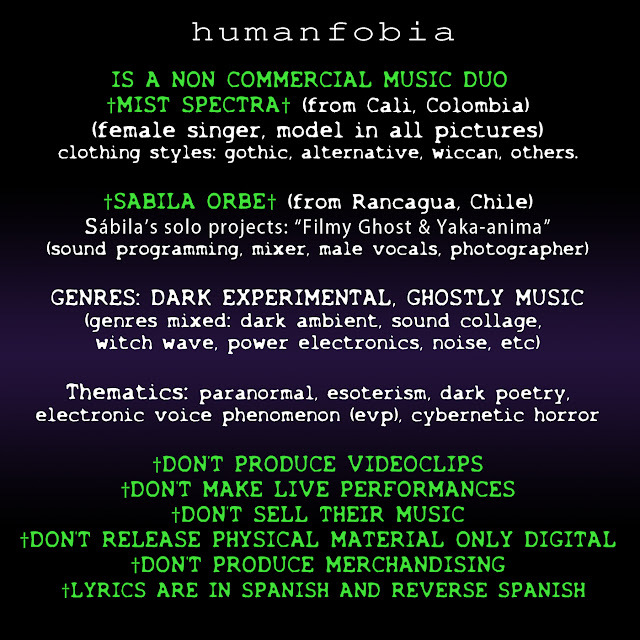 Desde inicios del 2016 el proyecto se ha volcado en un sonido fantasmagórico y lúgubre, primero con Sábila Orbe como vocalista y desde el 2018 con Mist Spectra en las voces. Usando el español en las líricas. 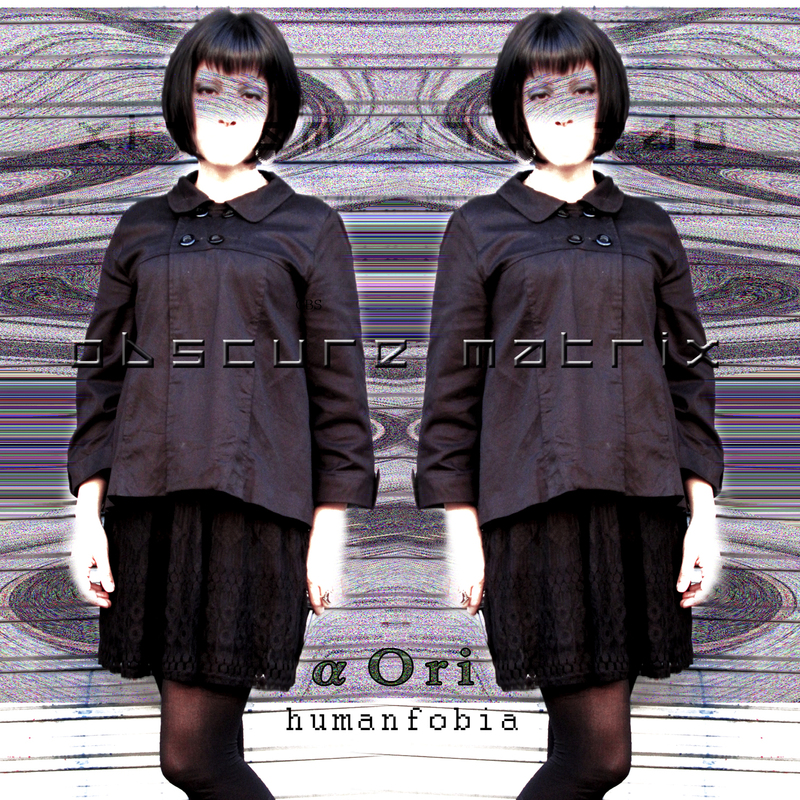 * Originally recorded between 2004 to 2005/remastered on 2017. 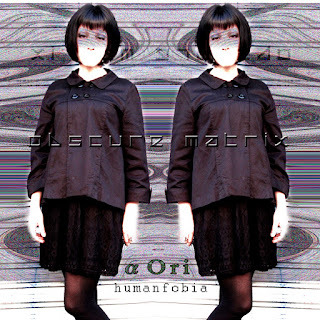 Remastered by Mist Spectra & Sábila Orbe. 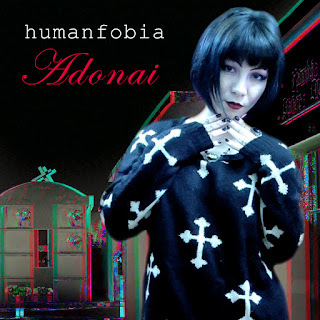 ADONAI AKA SANEDRIN WAS THE FIRST SÁBILA ORBE PROJECT. 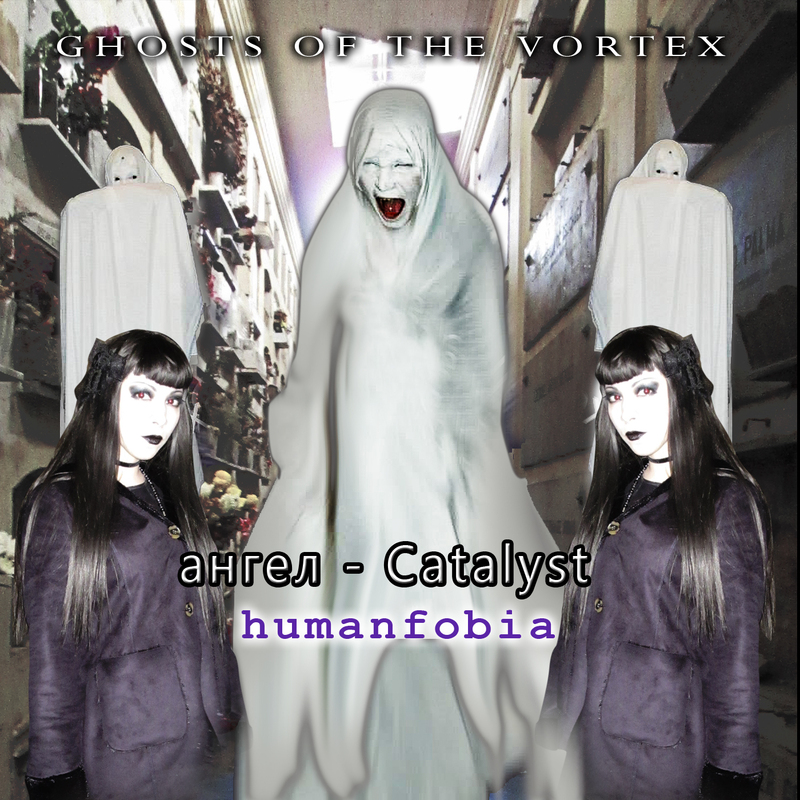 Exclusive release for Xernex Label. 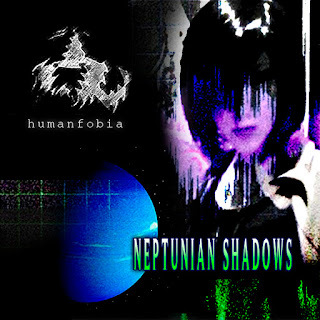 All tracks are exclusive.